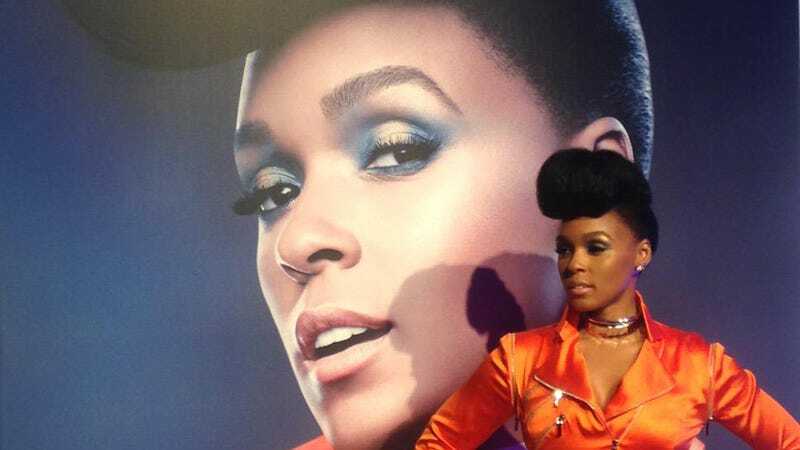 The deluge of Star Wars marketing and promotional tie-ins is already getting kind of ridiculous—but it’s all worthwhile, if it results in Janelle Monae becoming one of the faces of the Resistance against the First Order. That jumpsuit is actually a pretty neat spin on the usual “Rebel/Resistance pilot” uniform. In fact, it reminds us of the pilot’s uniform in this Star Wars: Battlefront picture that was Tweeted out earlier today. Now when can we add Janelle Monae as DLC in our Star Wars game?